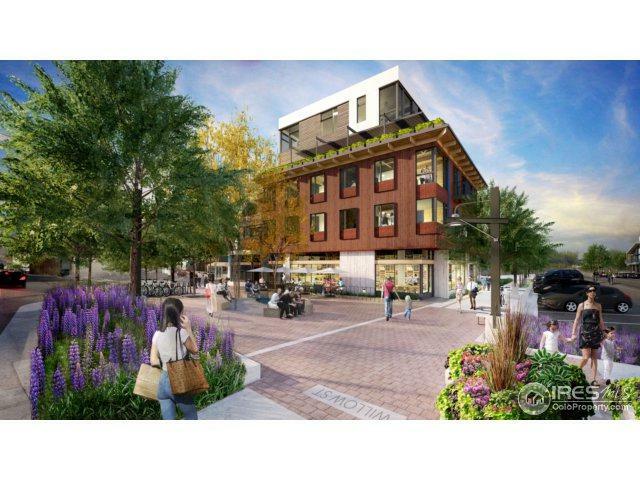 The River District is one of the best places to live in Old Town! 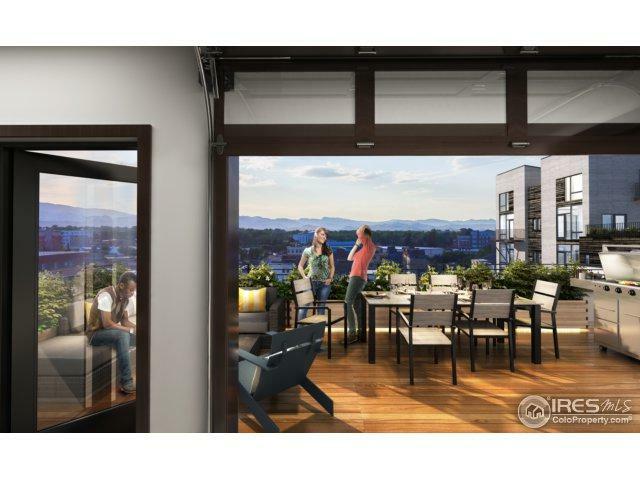 This 2-level unit has modern finishes & N & S views of front range from private terrace. Open flr plan, wood floors, SS appls. Open & bright w/skylight, lg casement windows. 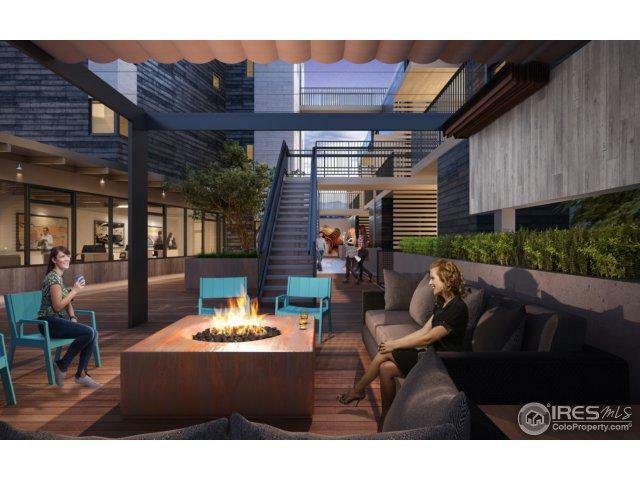 In-unit laundry hookups, designated covered on-site parking & storage. 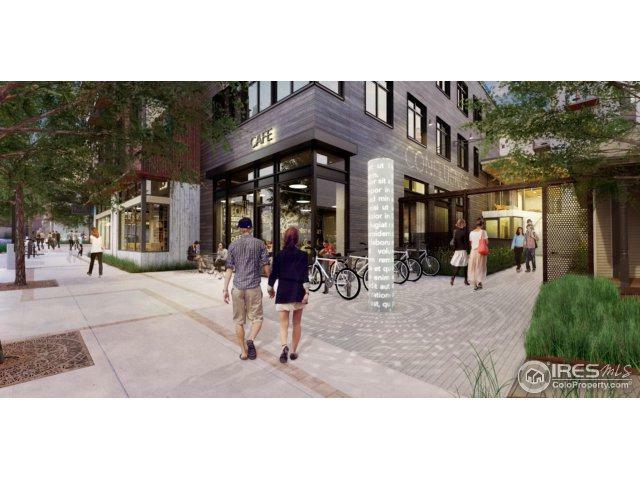 Community amenities: dog wash room, roof terrace, courtyard w/fire pit, bike storage, shared ZIPCAR, secure perimeter access.